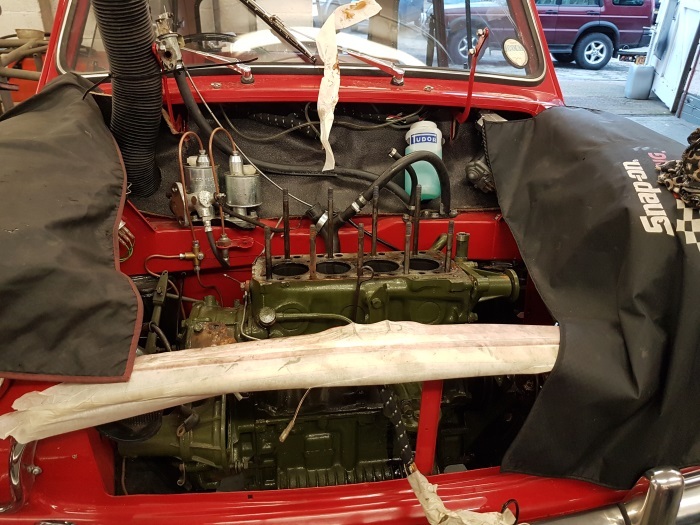 Classic Mini came into Classic & Retro for a service, MoT and Tune up. 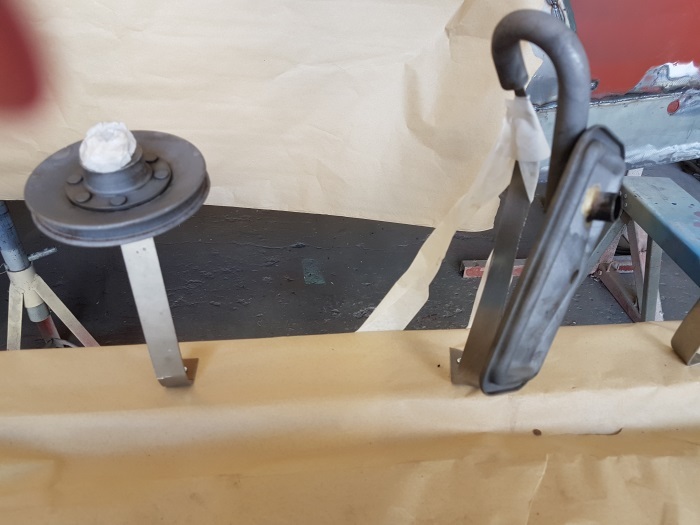 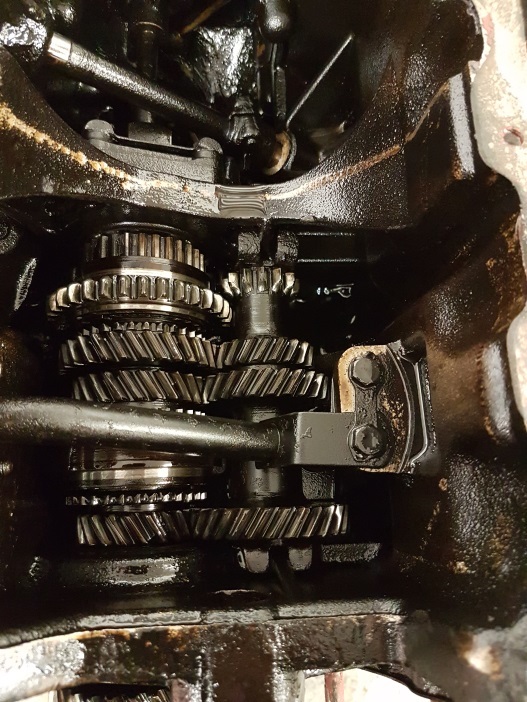 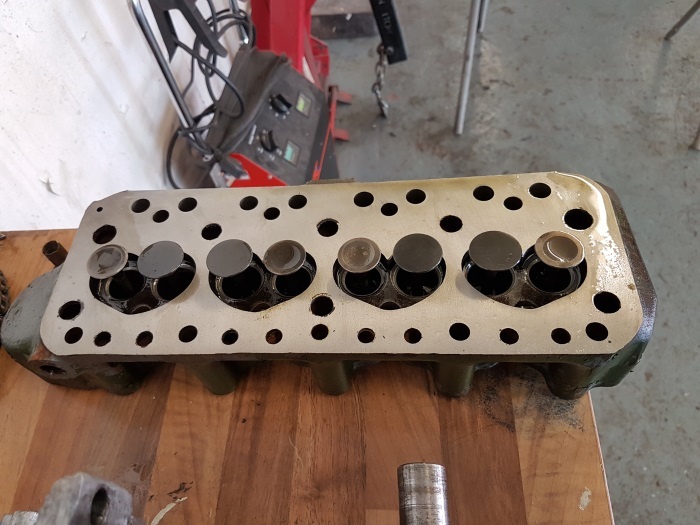 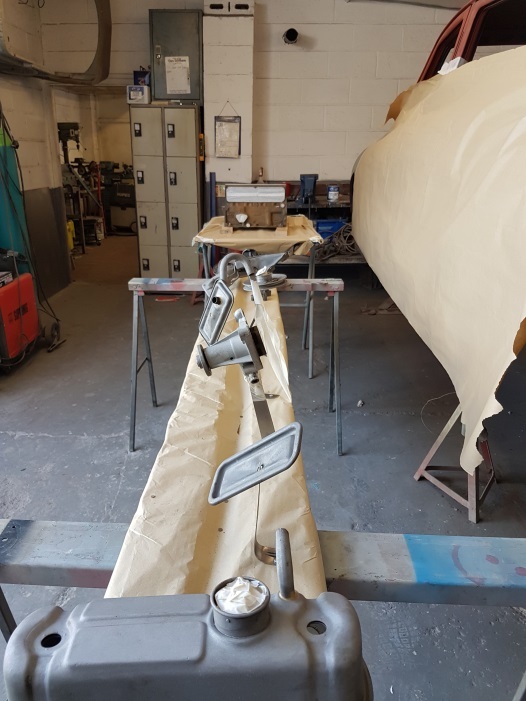 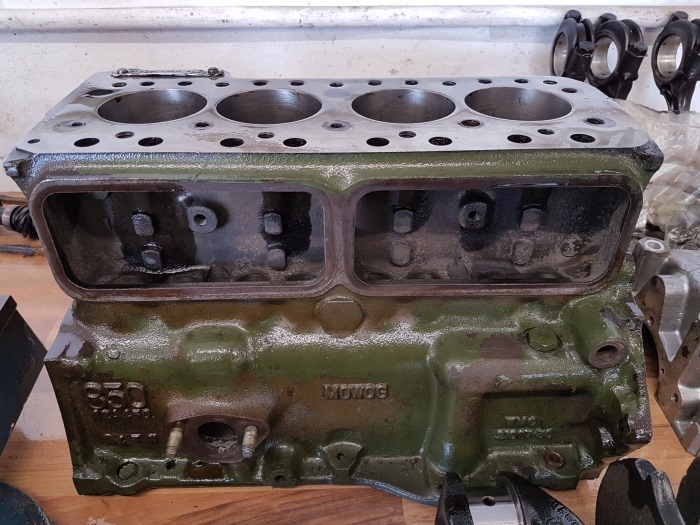 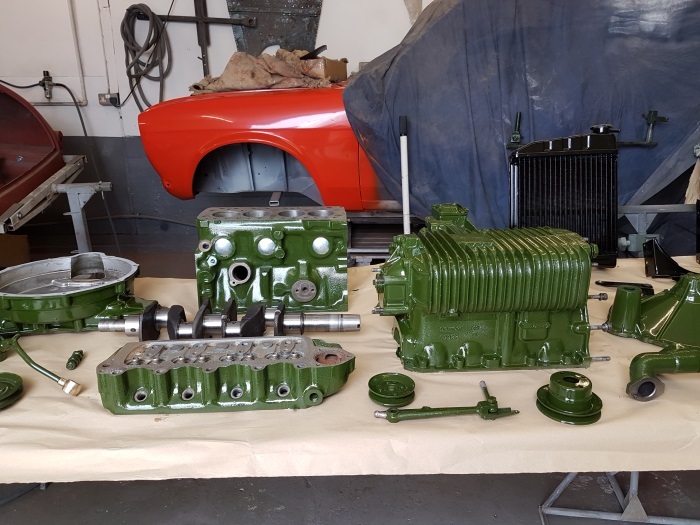 While carrying out these jobs it became apparent that the engine and gearbox required stripping down and reconditioning/rebuild. 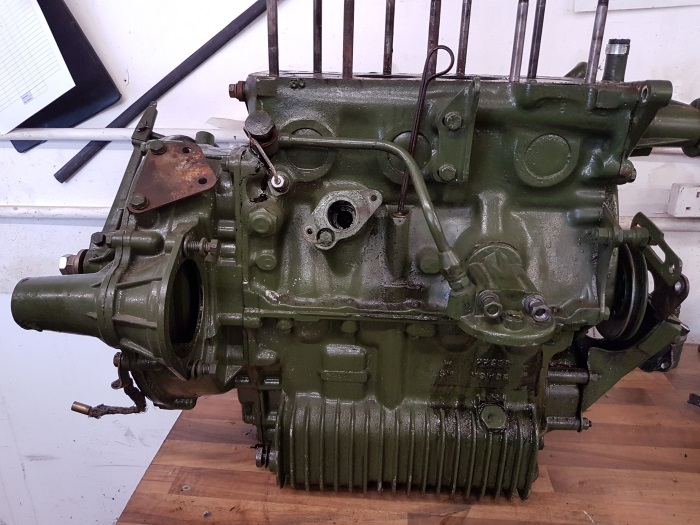 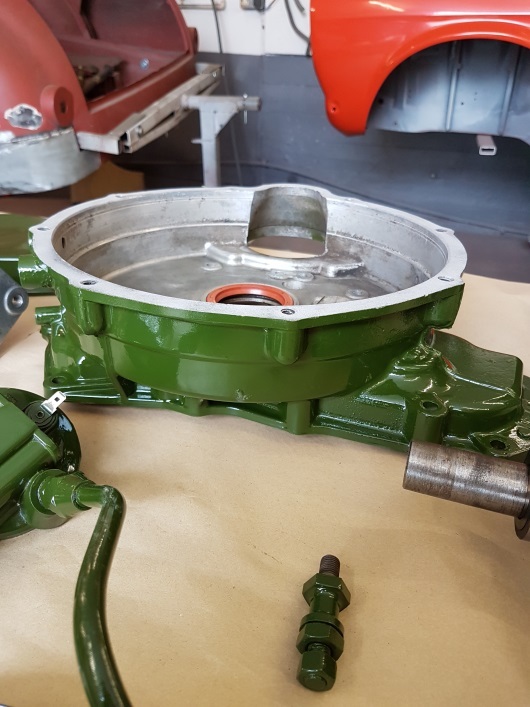 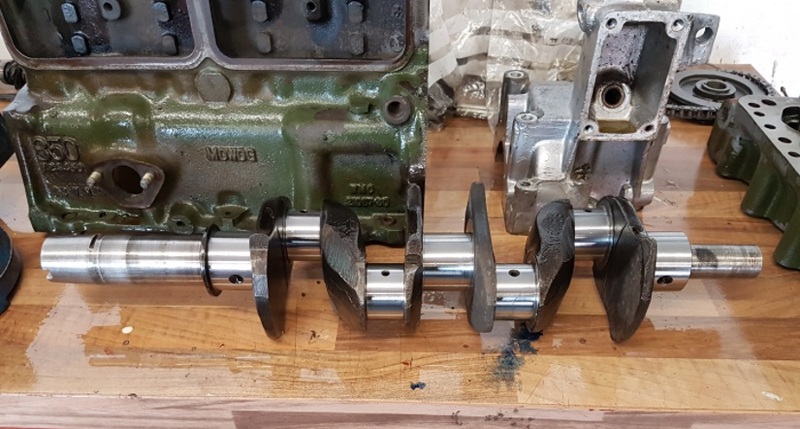 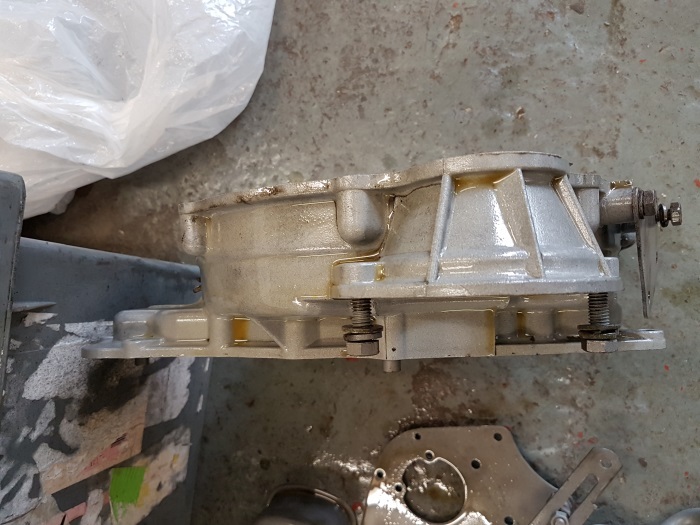 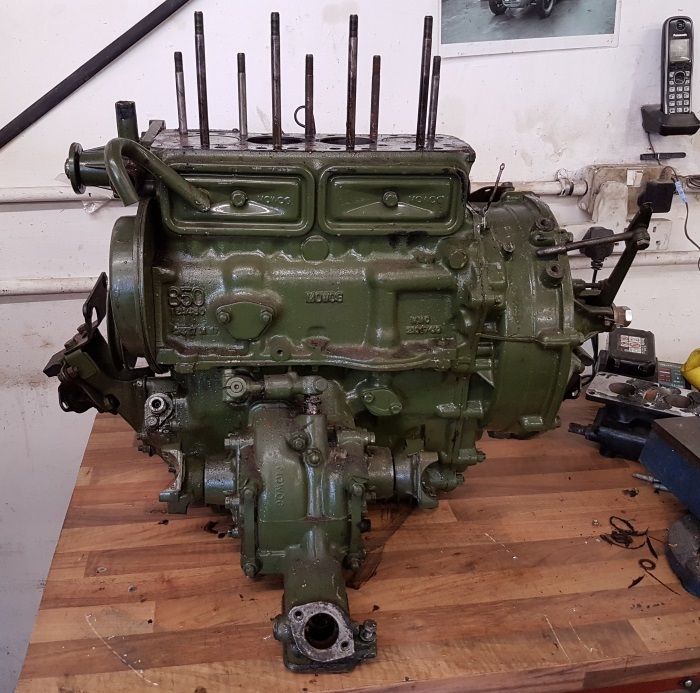 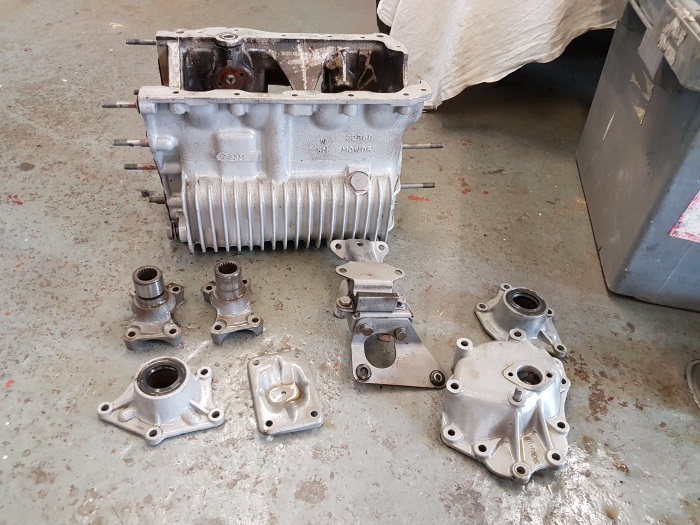 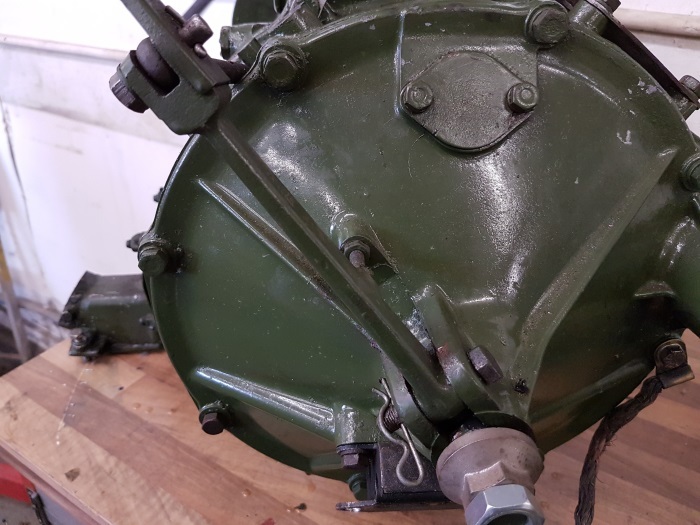 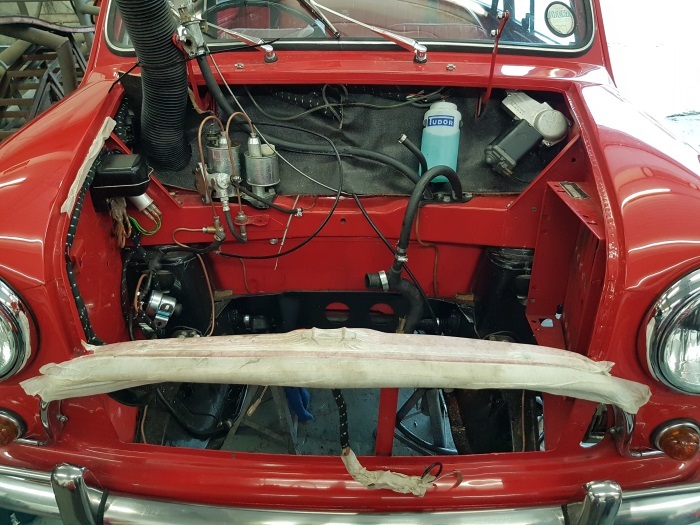 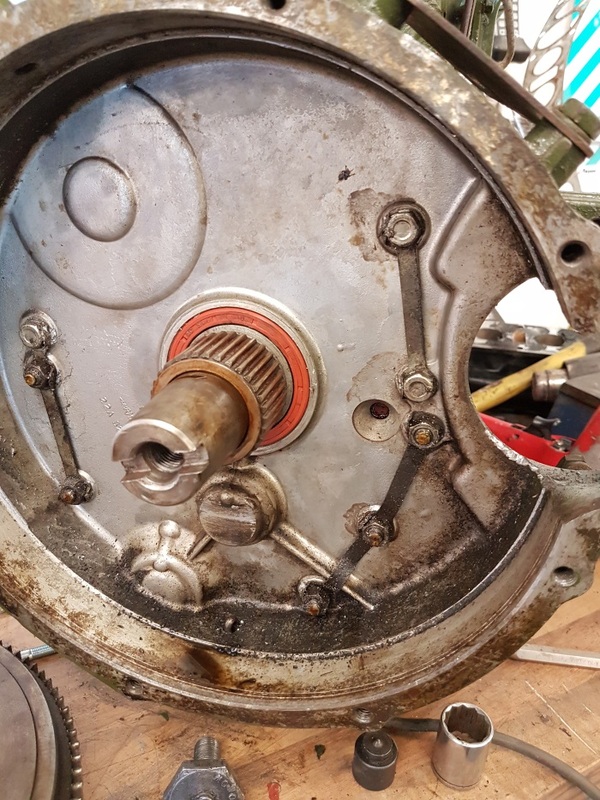 The engine and gearbox where removed from the Classic Mini and stripped down to inspection and review what work was required. 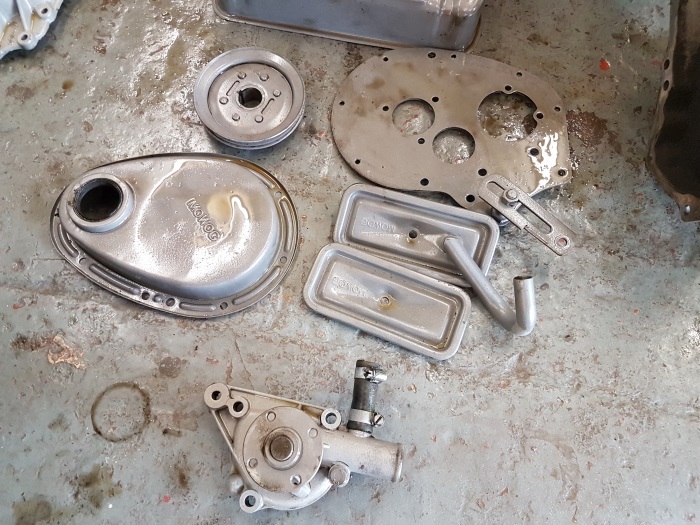 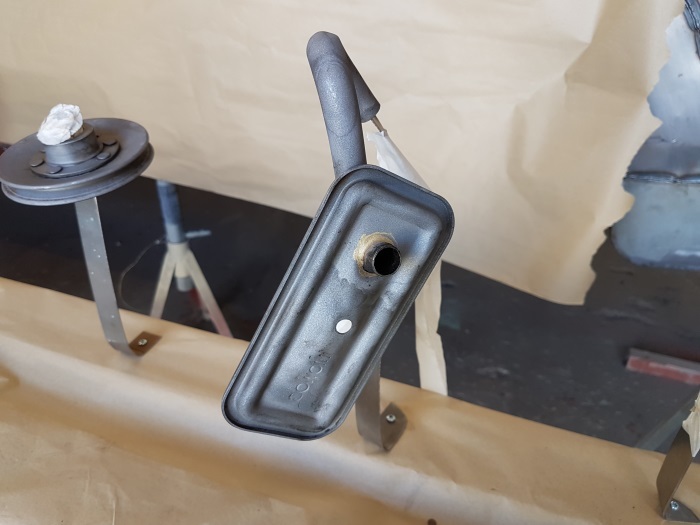 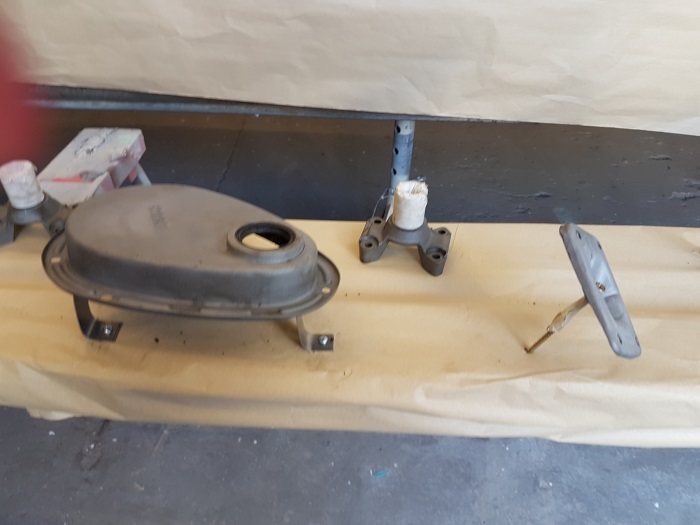 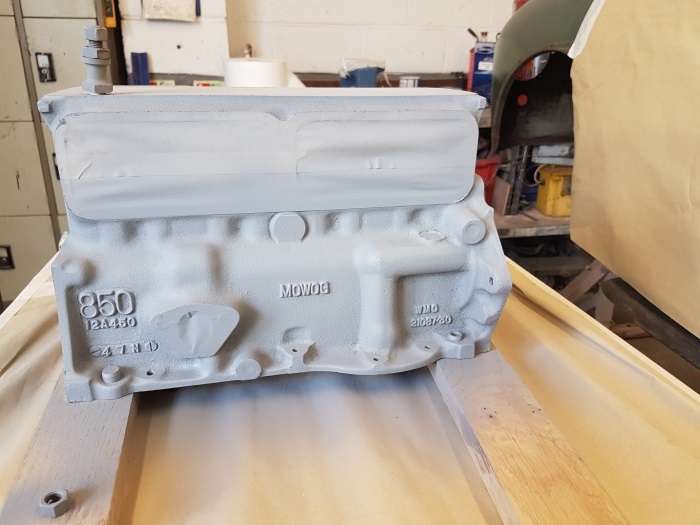 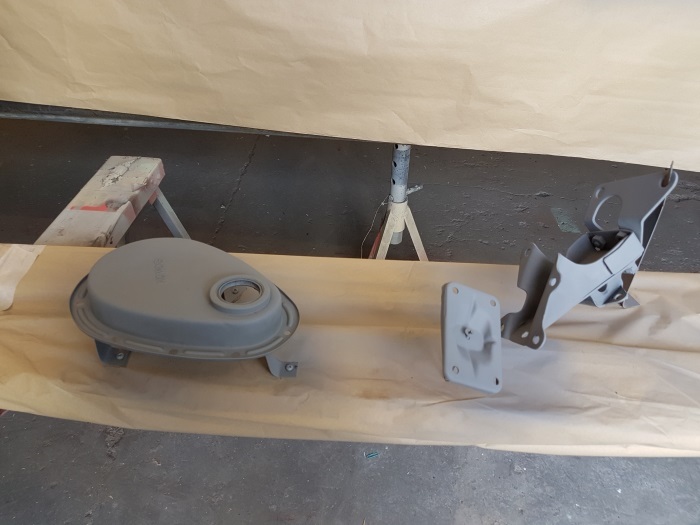 Engine and gearbox parts were stripped right down, media blasted and in primer ready for painting. 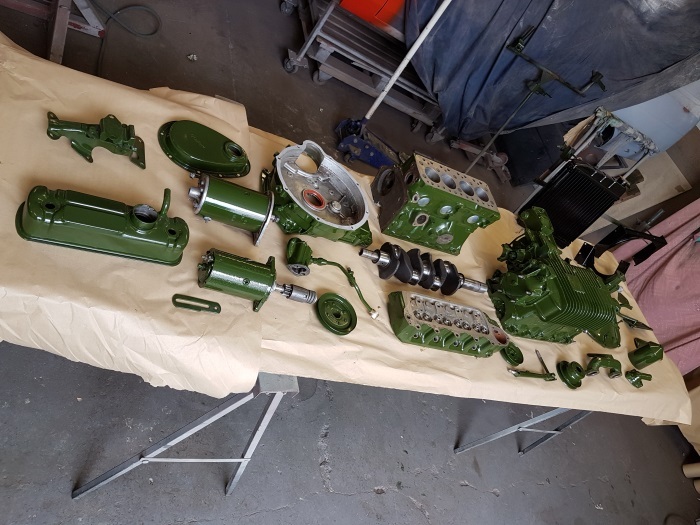 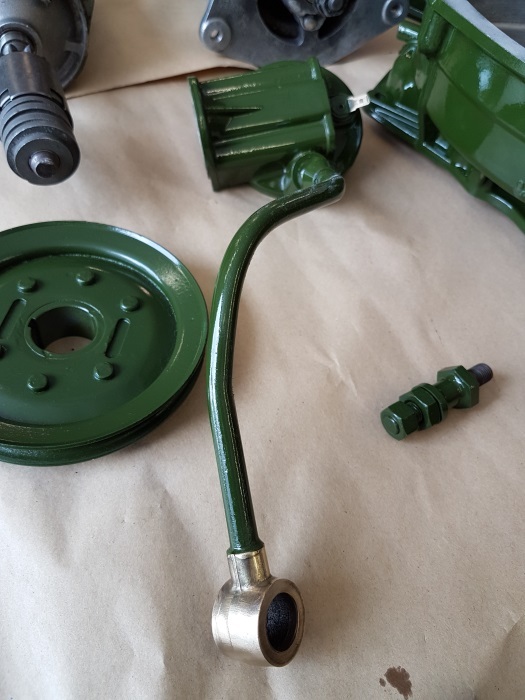 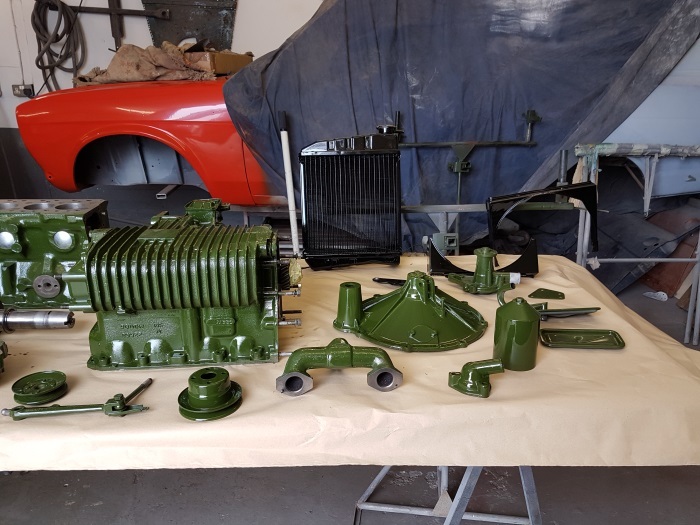 Engine, gearbox, radiator and parts all painted ready for rebuild.